As we have learned from our patients’ comments, they know very little about how frozen embryos live. Some imagine walls full of shelves with little mini-bunks, others imagine rooms like huge fridges, others little capsules placed in beehive-like structures… truth is, they’re microscopic so they virtually take up no space. In one of the containers I show you in the video there’s space for 10,000 embryos!!! The inhabitants of this cold kindergarden live in tanks with compartments where brothers lie together in plastic beakers, and each family is assigned a different color. Within the beakers, they sleep in white plastic tubes known as “straws”, each containing one, two, or three embryos. These little tubes carry a rod of a certain color with a name on it. We have special printers that print very very small labels with all the identification codes. Thus, each family has its own combination of colors and codes and the computers register their address within the igloo-home to be able to find them later. 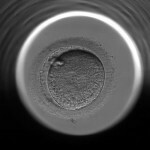 An embryo can be frozen during several stages of its development: from the day of fertilization, when they are an only cell1, to five or six days later in their blastocyst stage2, when they are the same size but with more cells within. During their first seven days alive, they grow within the external membrane of the oocyte, exactly like a chick in an egg shell… Remember an egg is a chicken’s oocyte! 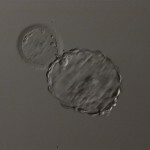 The moment in which the cells break the membrane is known as the hatching of the blastocyst3, they come out and implant immediately in the inner layer of the uterus. Thus, they can be frozen up until that moment. The procedure lasts a couple of hours. They are put to swim in a cryoprotectant solution that prevents ice crystals from forming and they are softly picked and drawn into the straws. These are placed in a freezing machine that gradually decreases temperature, and in about 90 minutes they reach -196ºC. Finally, the straws are placed in a container filled with liquid nitrogen. The first baby born from this system came to life 30 years ago. Nevertheless, we currently prefer to use another system known as vitrification. The difference is that the process of change in temperature from 37º to -196º only lasts a couple minutes and the result is a solid material similar to glass. 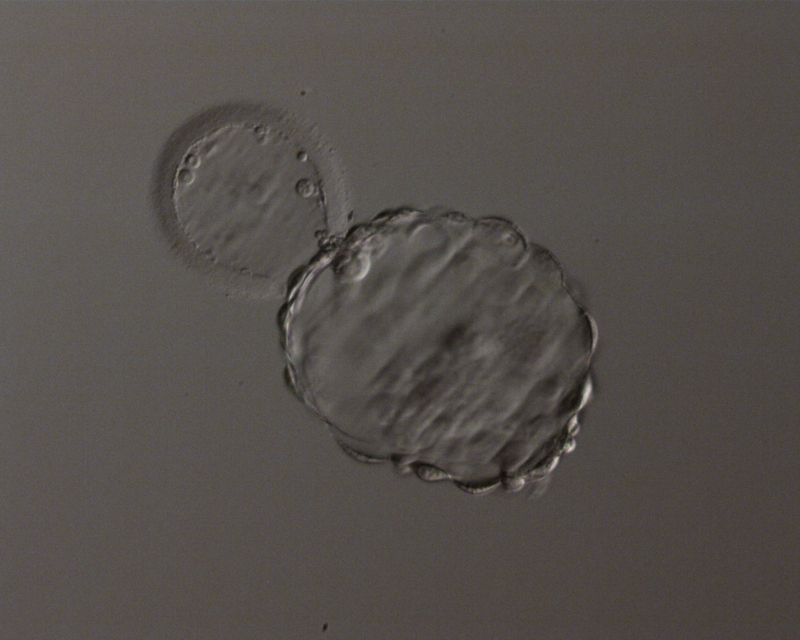 Vitrification was developed because traditional freezing didn’t work with oocytes. Just like in our homes, we can freeze chicken but not it’s eggs, since they have a great amount of water inside and when frozen, little crystals form in it and break the delicate structures they carry. 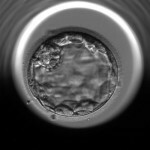 If any of the cells in an embryo is damaged or lost during the process of thawing, it is not important since the embryo has the ability to continue dividing and can recover its original amount of cells in a few minutes without losing any information. On the other hand, an oocyte is an only cell, and if it gets damaged it cannot recover. Vitrification is a very laborious task that requires highly trained hands. 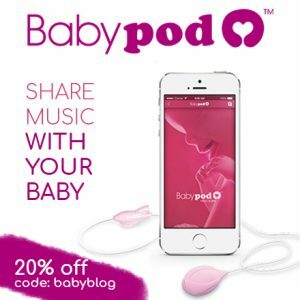 Furthermore, it has greatly increased pregnancy success rates, since the percentage of embryos that survive almost reaches 100%. There is probably no limit of time for the life of a frozen embryo. 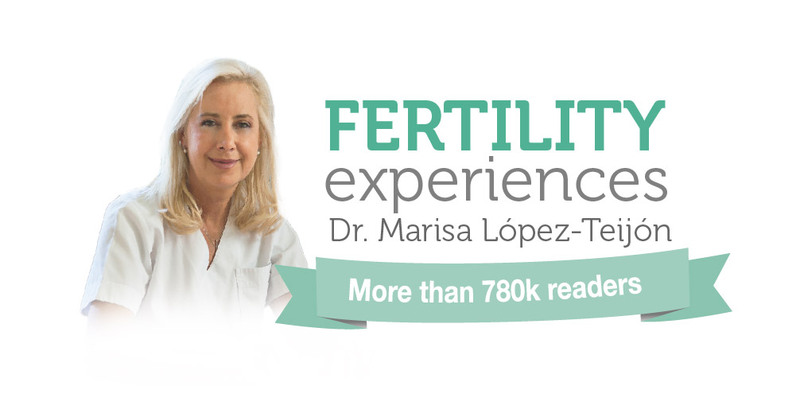 Precisely, in 2006 we presented a new record in our Embryo Adoption Programme at the Congress of the Spanish Society of Fertility: a baby boy who had been frozen for 13 and a half years as an embryo was born. He has two biological brothers, but he was born to a different family and will never get to know them.